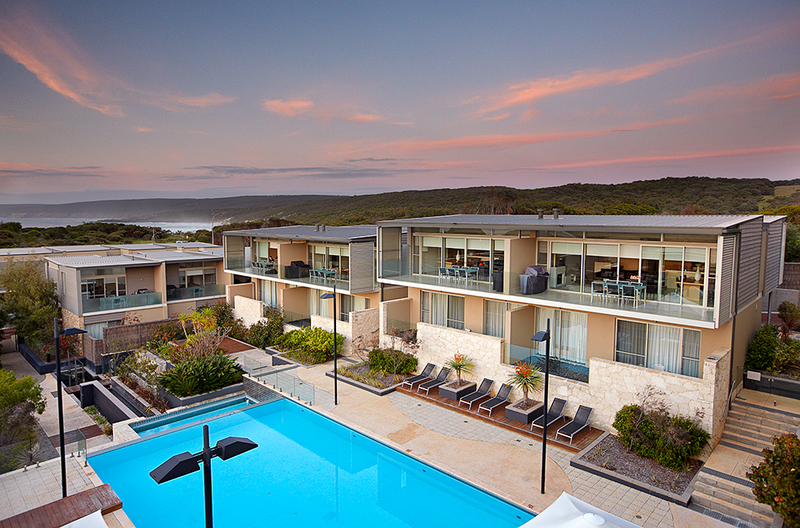 I just completed a shoot for Smiths Beach Resort in the fabulous South West of Western Australia. This is in the Margaret River wine region which in my past life as a winemaker have spend many great seasons. The coastline and beaches are some of the best in the world and we wanted to showcase the beauty and colour of the area for one of the best holiday destinations in the area. We gave the Canon 5DmkIII a good run and used a Lastolite sunfire 2x1m reflector which provided a lovely skin glow.